We have no idea what this is SUPPOSED to say, or what you're EXPECTED to present, but the mistranslation is rather hilarious. 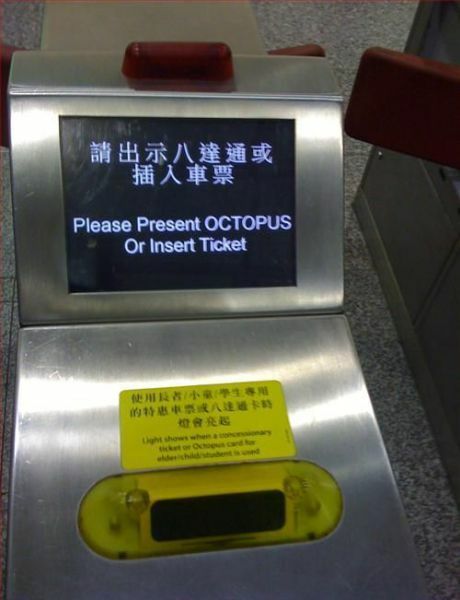 Any idea what this machine is REALLY asking for? Let us know! Twitter can do WHAT with your photos? Tried to email CARL last week? Friday Fun: THIS IS NOT A RICK ROLL!